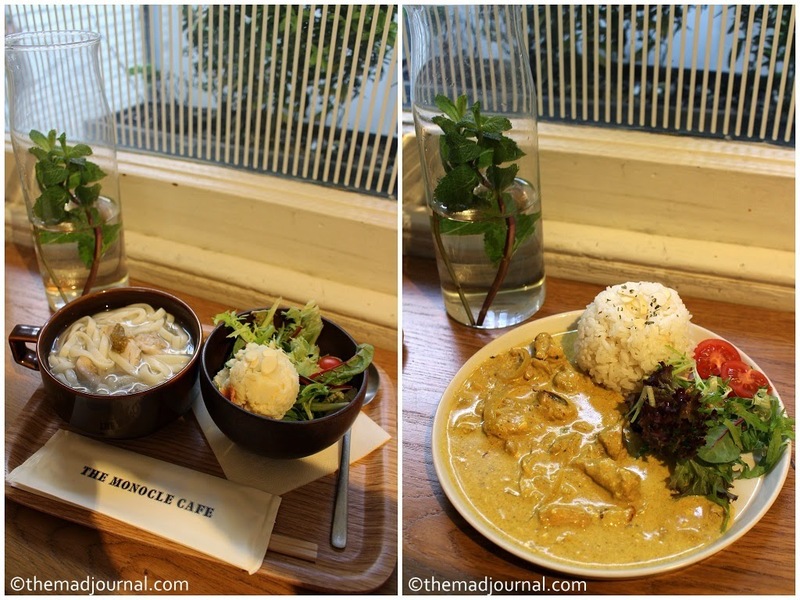 We went to Monocle Cafe! 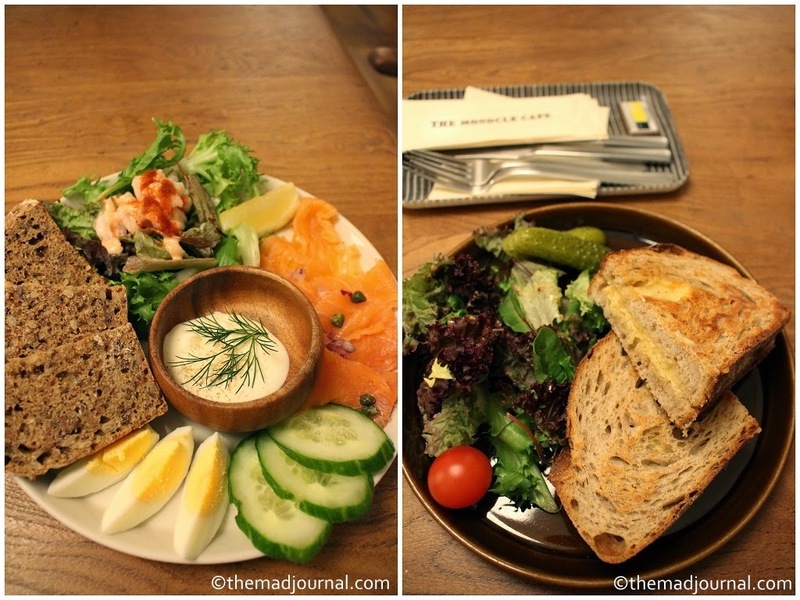 This cafe is a part of Monocle that is famous as a world wide magazine. I thought it was Japanese magazine since I saw a little Japanese essence in the cafe, but it is British magazine. ..and there are some large tables with spacious sheets. It's not large, but I thought it's well designed to chill out in a cafe! We were interested in the menu inspired with Japanese dishes. Unfortunately there were not many food menu in Easter holiday when we went there. My partner ordered Scandinavian Breakfast, it was large and it has many kinds of food! We couldn't give up, we went there again after Easter! and finally chose Yuzu Chikin Udon as my partner wanted to try it. It was very light taste. Very mild taste of Yuzu. My partner ordered Chicken Curry as he loves curry. I thought it would be Japanese style of curry, but I guess it was more Thai. But it was very mild too, not hot at all. I must come back for Taco Rice. 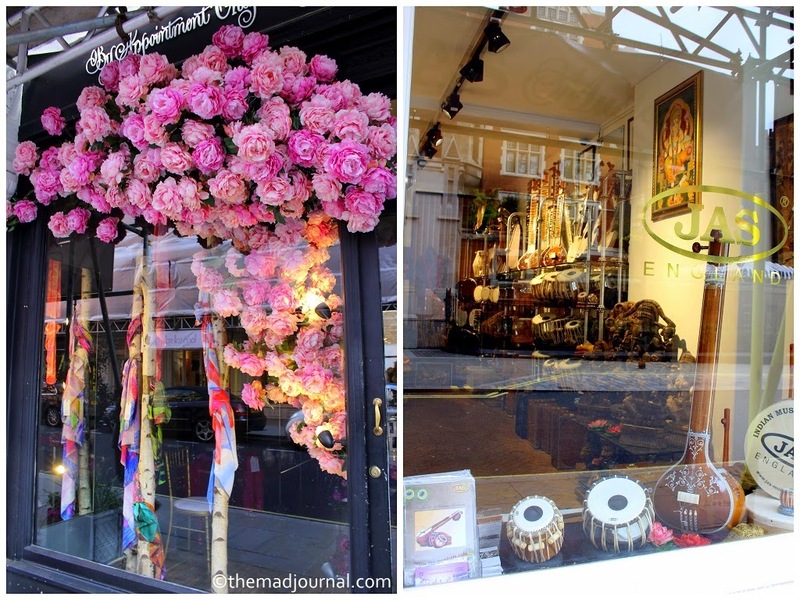 I often go near Thayer Street, but had never been Chiltern Street. There were many interesting shops. I wish there are more interesting independent cafes like The Monocle Cafe that have reasonable food menu and relaxing atmosphere.